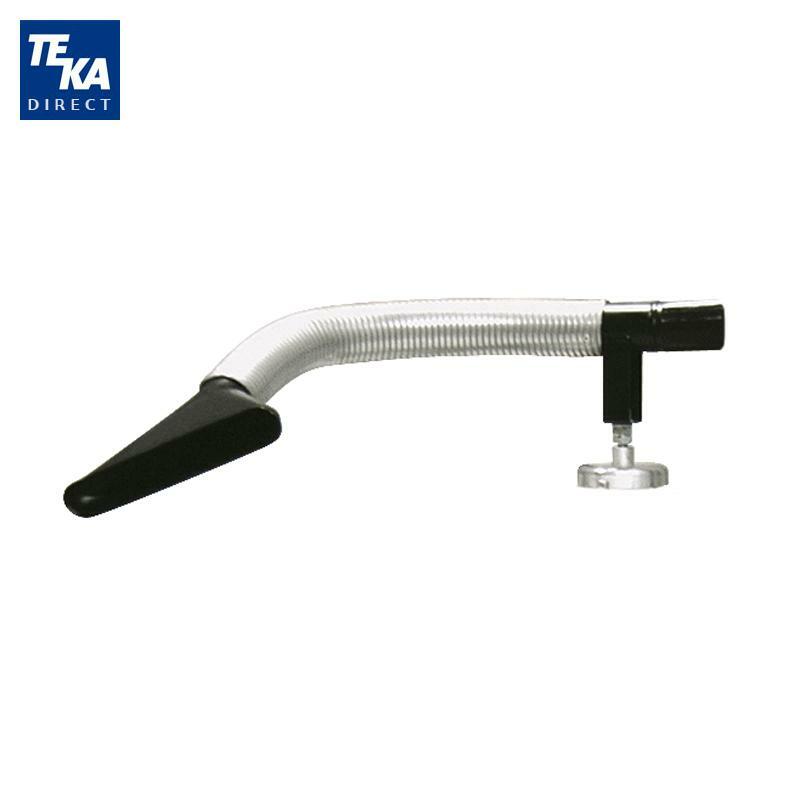 The Handycart HD is a compact and affordable high-vacuum mobile cartridge filter that can be manually cleaned with compressed air. 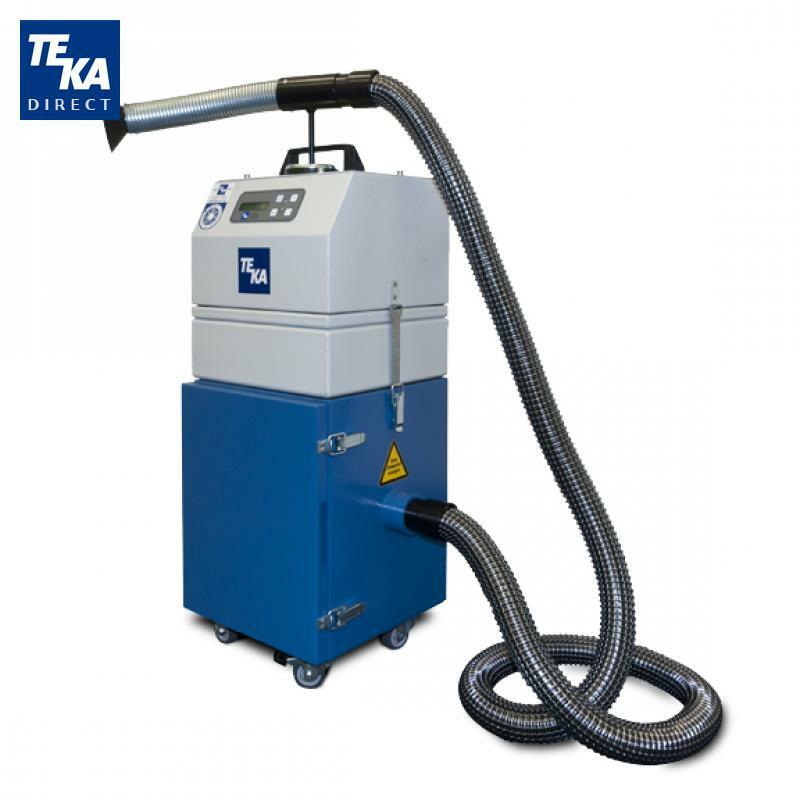 Its space-saving design and impressive negative pressure make it a viable light duty option for evacuating and filtering the fumes and particles produced by a variety of welding applications. 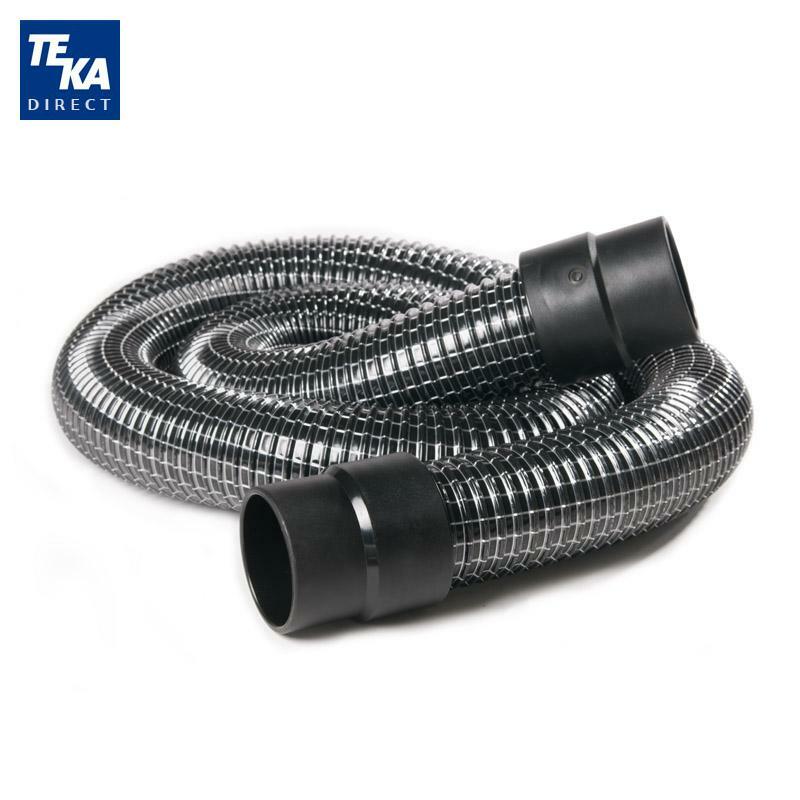 A maintenance free turbine draws the effluent through a GORE-TEX filter cartridge with up to 2 suction nozzles. 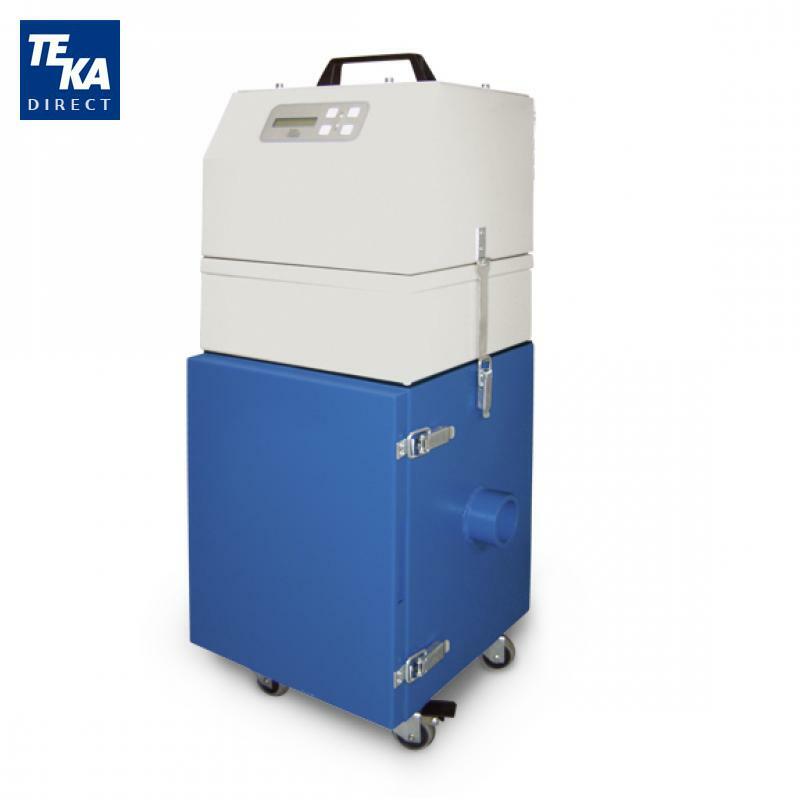 A digital interface gives easy control of the turbine speed and filter monitoring. 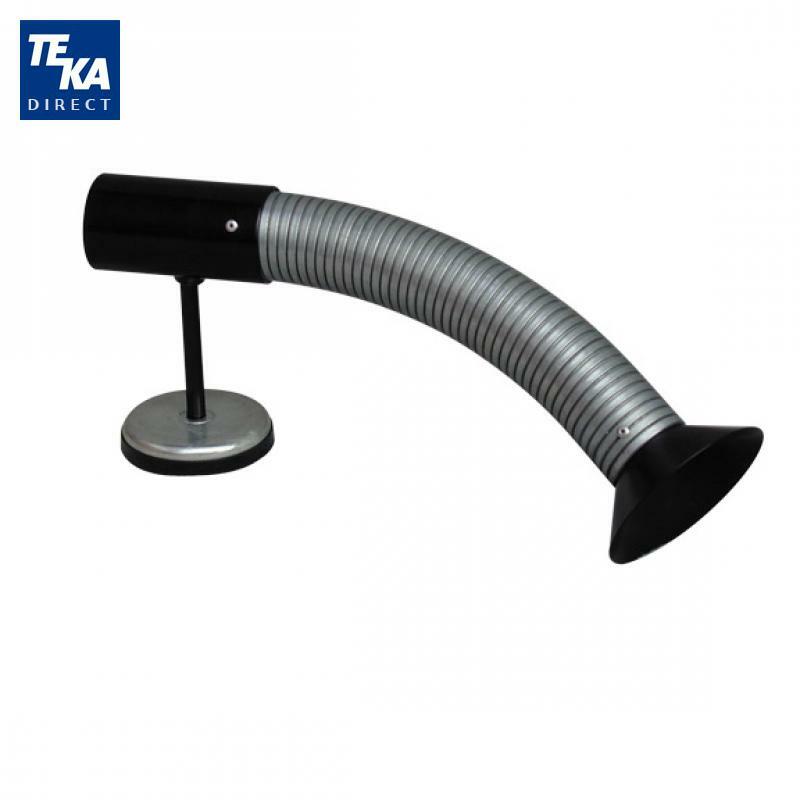 The system is configured to enable manual cartridge cleaning using compressed air. 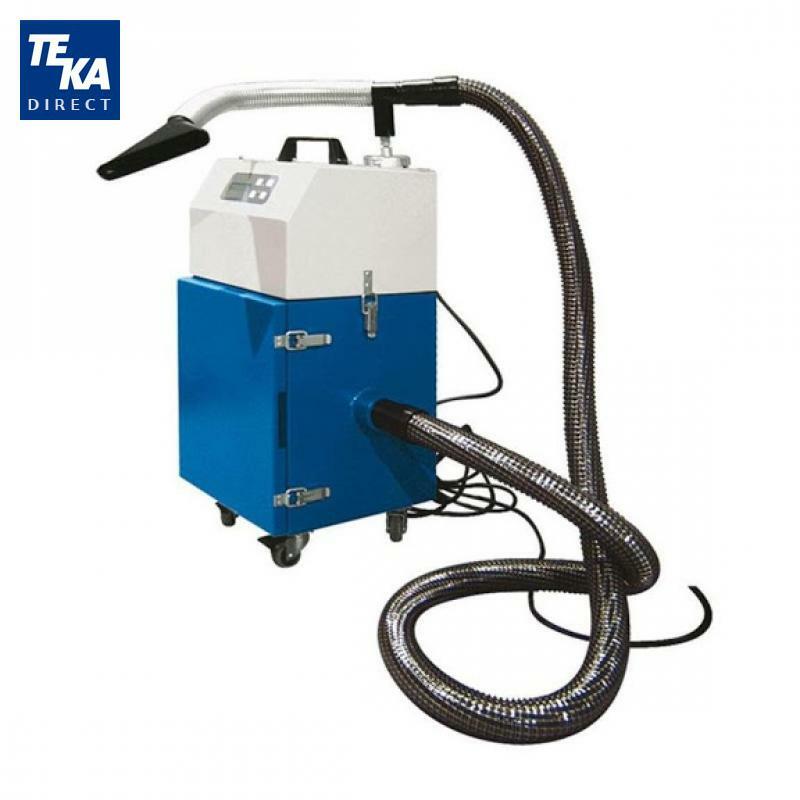 The addition of an optional automatic pneumatic dusting module permits hands-free filter cleaning. Particles cleaned from the cartridge fall below into a bin where they are held until they can be properly disposed. Keeping the cartridge inside the unit during cleaning prevents dust from spreading into the workspace. A specially sized polyethylene bag can be fitted into the collection bin to make waste removal easier.